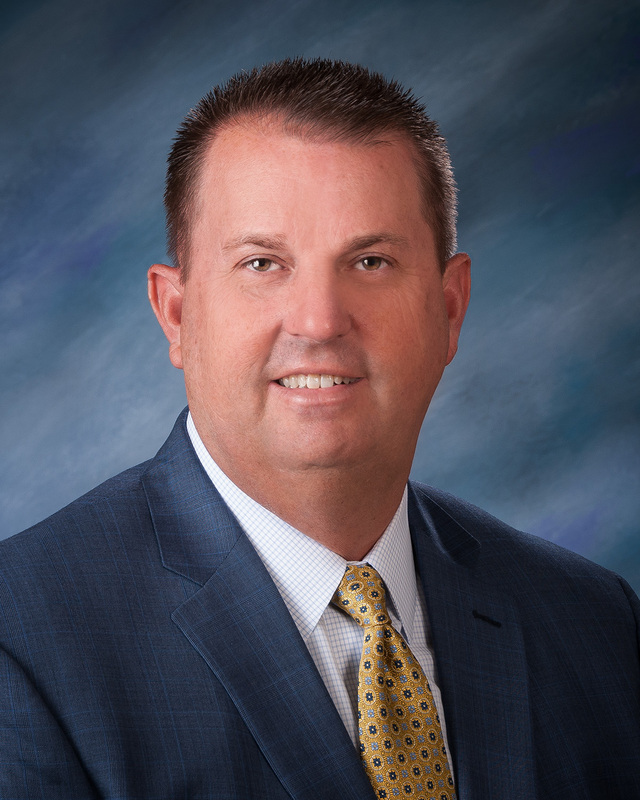 Kevin Carter has been the Executive Director of The High Ground of Texas, a regional marketing coalition covering the northern most 67 counties of West Texas since July 2014. Prior to joining the High Ground, Kevin served as Executive Director for the Plainview/Hale County Economic Development Corporation. Kevin graduated from Wayland Baptist University with a Bachelor’s in Business Administration and is a 2012 graduate from the Oklahoma Economic Development Institute and is a designated Economic Development Finance Professional. Kevin currently serves on various boards including the Texas Economic Development Council, Plainview Area United Way, Snack Pak 4 Kids, Salvation Army and is a member of the Plainview Lions Club. Kevin is married to Alissa, an Administrator with the Plainview Independent School District. They have one son Blaine, who is a sophomore at the University of Arkansas in Fayetteville.